Looking for a great way to package your Valentine's Day candies? Commercial valentines can be a mess, with candy falling out of slots or hours spent taping lollipops to paper. Why not try something new this year with these awesome miniature camera boxes from Etsy that you can print out and assemble yourself? 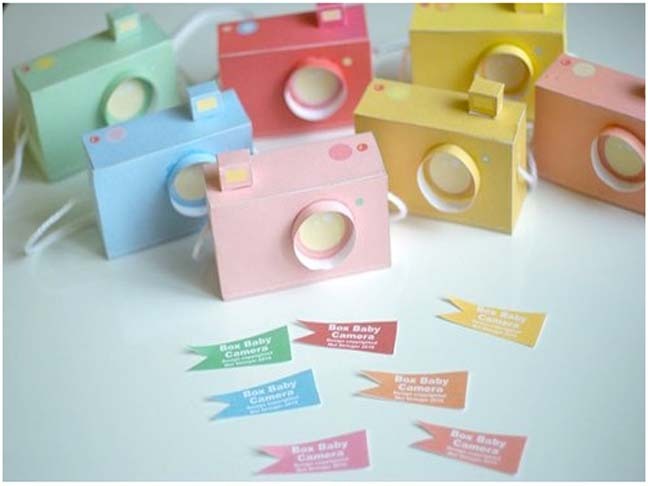 Etsy seller girliepains provides you with a downloadable PDF file upon purchase with easy instructions for assembling the adorable pastel Box Baby Cameras. You can alter the boxes slightly by cutting holes for the camera lens to create a pinhole camera for added fun. If you're using the cameras for valentines, you can write your message directly on the box. The pattern includes a slot for you to string a piece of yarn or ribbon through the camera for easy holding. 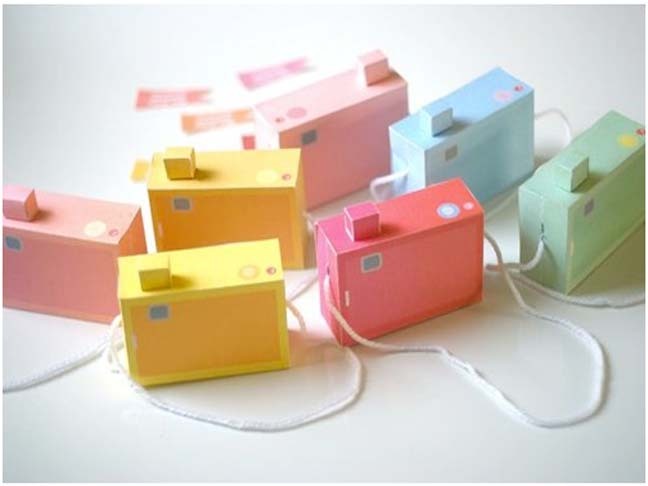 The downloadable PDF allows you to print the cameras in 7 different pastel colors. 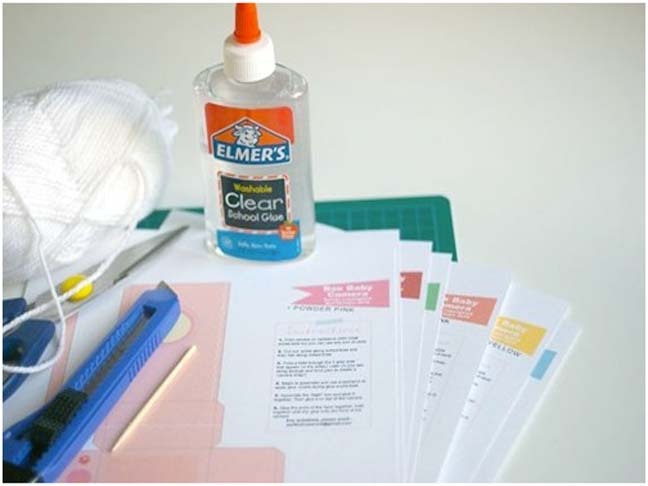 Assembling the cameras requires very few supplies: just gather glue, string, and scissors, and you're on your way to perfect cards for Valentine's Day! Available to purchase and download for $4 on Etsy!